This is a sponsored post written by me on behalf of Santa Margherita USA for IZEA. All opinions are 100% mine. 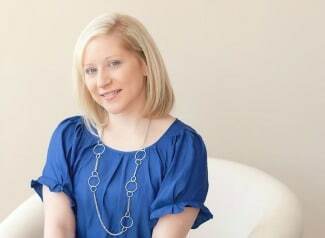 As a busy working mom, I know how easy it can be to get caught up in the to-do lists, cleaning, laundry, making dinner, etc. That’s why it’s so important to take time out for yourself every once in awhile. Whether it be #WineWednesdays with the girls or #SundayBrunch with your sister, the time you take for yourself will recharge you for the busy days ahead. Don’t worry because we have the perfect pairing for your #WineWednesdays or #SundayBrunch – Santa Margherita Pinot Grigio. 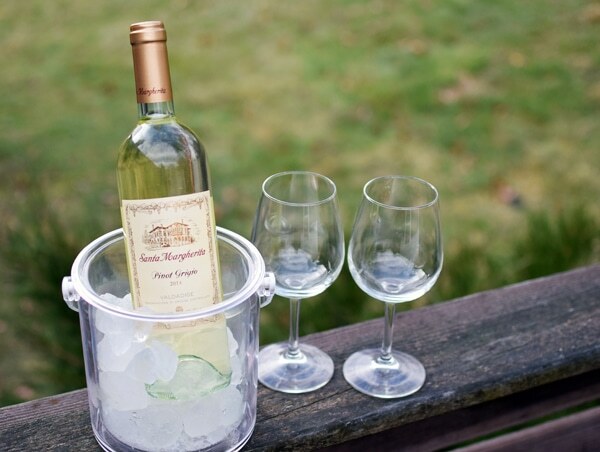 Wine Wednesdays with Santa Margherita is just the thing for you to enjoy some “me time” with the girls! Just think about how much fun it would be to get your best girls together for #WineWednesdays – maybe you’re all busy moms who don’t see each other that much. 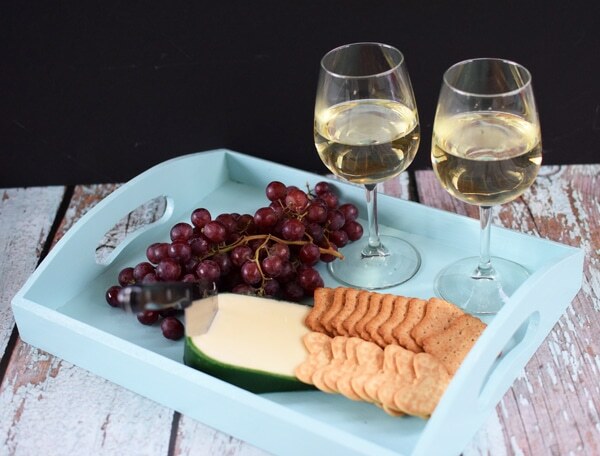 It’s always a great time gathering around the table, talking and catching up with your friends, enjoying a great glass of wine paired with fruits and cheeses. The memories you make and the laughter and bonding it truly priceless. Take some time out for yourself girls! 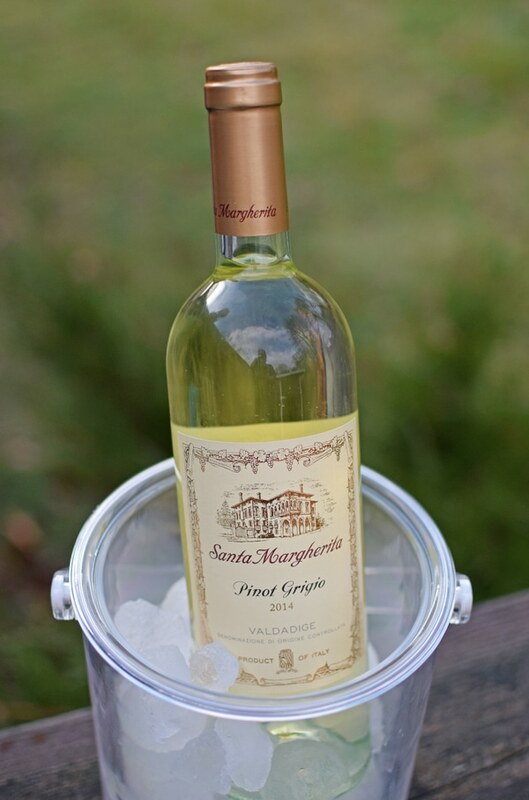 Santa Margherita is a wine that lives up to what your life is about – enjoying it to the fullest! 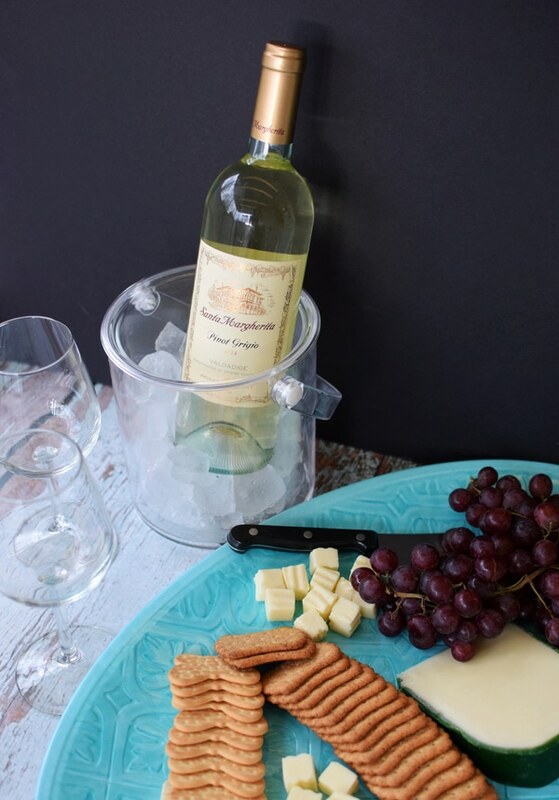 Pinot Grigio is versatile and food friendly and pairs well with many cheeses. 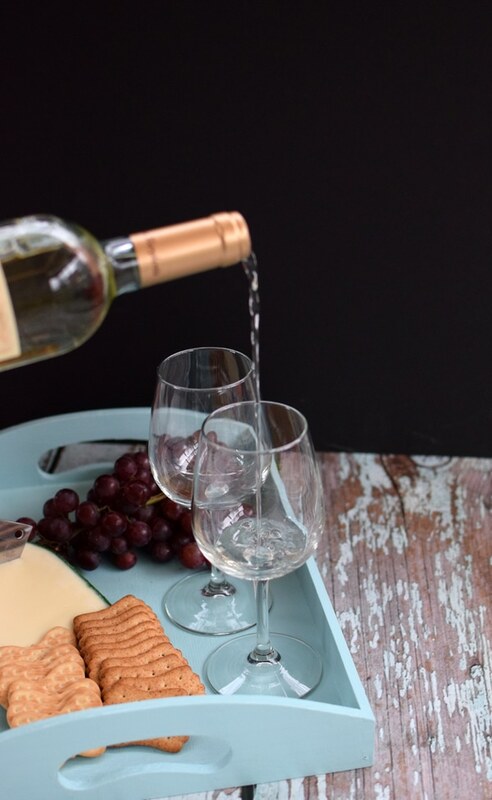 So, if you’re ready to have the girls over, here are some Pinot Grigio cheese and fruit pairing tips to keep in mind. 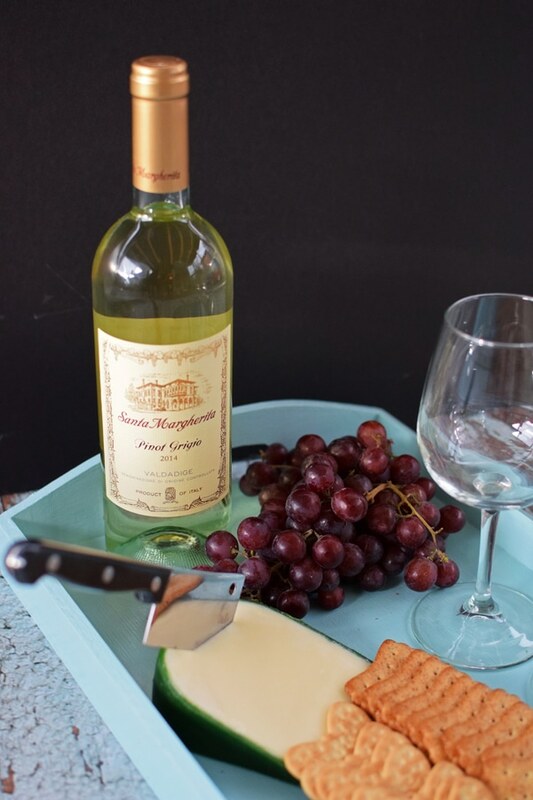 Pinot Grigio is great with milder cheeses. This classic Italian wine brand is known for its premium wines, which can be enjoyed at home or as a gift. You can choose from Santa Margherita USA‘s Pinot Grigio, Prosecco or Chianti Classico Riserva for the perfect wine to compliment any occasion or just a quiet, romantic night at home. Which Santa Margherita USA wine will you try for #WineWednesdays or #SundayBrunch? Let us know in the comments below. Already a fan of Santa Margherita USA ? We would love to know your favorite!